There are 4 parts of Medicare. These include Part A, B, C, and D.
Part A covers hospital care, providing you with affordable inpatient care. It also covers post hospital care, such as skilled nursing facility care, hospice care, and home health care. Part A does not cover long-term care, such as extended stays in a nursing home. Individuals can consider purchasing long-term care insurance if this is something they want to plan for. 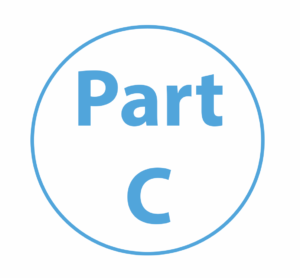 Part B is optional, and includes medical Insurance for outpatient services. Among these are doctor’s visits, laboratory testing, and advanced imaging such as MRI or CT scans. 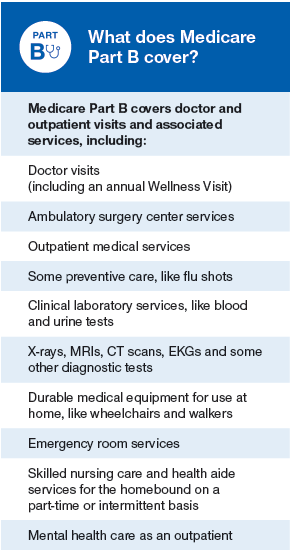 Part B also covers preventive care including flu shots, colonoscopies, mammograms and more. 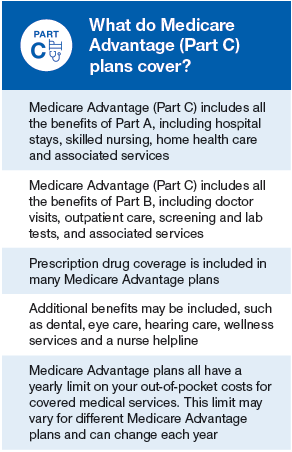 Finally, Medicare Part also covers more expensive services like radiation or chemotherapy for cancer, surgeries, medical equipment, and even dialysis for failing kidneys. *It may also cover clinical research, mental health services, second opinions before surgery and limited outpatient prescription drugs. *Coverage must be determined medically necessary or preventive. Prescription drug coverage: Optional drug coverage for those with Part A & Part B. 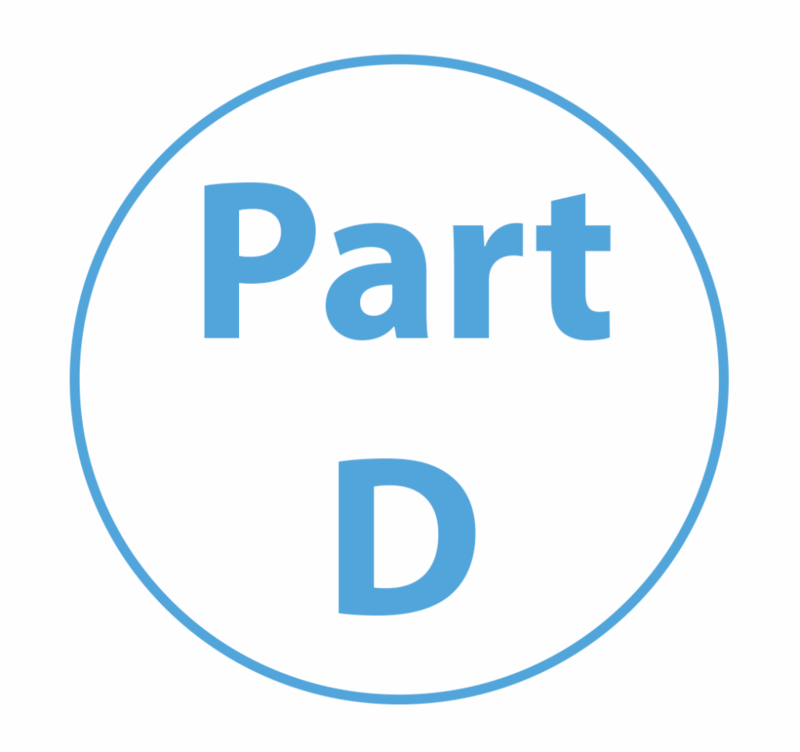 For those who’ve enrolled in an Advantage Plan, they must choose a plan with built-in prescription drug coverage; they cannot apply for Part D coverage separately. 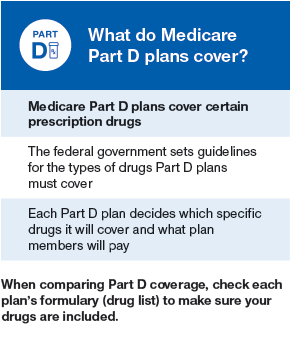 In 2018, there are many Medicare Part D plans to choose from in each state. Plans range from $15 – $170+. Choosing your drug plan should never be based on just the plan’s monthly premium. Why? Because every plan has its own separate premium, drug formulary, and copay. If you just enroll in the cheapest plan without checking the plan’s formulary, you may later learn that the plan does not cover one of your medications.